We know that halloween is looming and we do not want to scare anyone but Flexiant has been conducting an extensive investigation into the reality of Telco and major Service Provider clouds. Our expectations and fears were reinforced; there is an ugly side to the industry, significant threats and massive opportunity for those who take rapid and effective action. Backed up by independent analyst data you will not want to miss out on our findings and recommendations in the ebook that we released this month. Find out why customers are frustrated by their Telco relationships and how you can capitalize on the vacuum that is being created. This month we welcome Caravan Aero to the Flexiant family. As the latest telecom operator wanting to differentiate, Caravan Aero plans to reduce its customers’ operating costs by at least 25% with Flexiant. 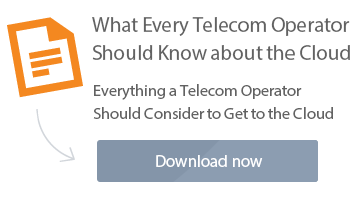 You can learn more about telecom operators’ risks and opportunities as well by downloading the whitepaper. 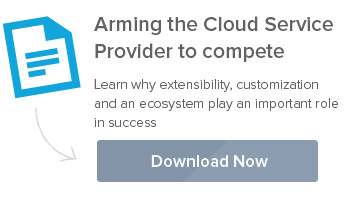 Providing innovative and differentiated services is critical to cloud service providers surviving and thriving in today’s competitive landscape. This month we continued our promise to innovate on behalf of the service provider by providing a number of new Flexiant Cloud Orchestrator features. Ahh the lazy days of summer are here. It’s the perfect opportunity to kick back with one of these carefully selected pieces of content to catch up on the latest technologies to help you grow your cloud business while you relax in the sun (or rain for some of us!). 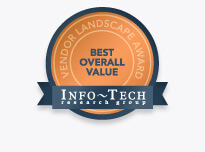 Flexiant and select partners have picked out the best assets and put together a choice selection just for you. Topics range from cloud management to serving the DevOps community, but all provide advice on paths to increase your cloud revenue and simplify the cloud and application deployment. 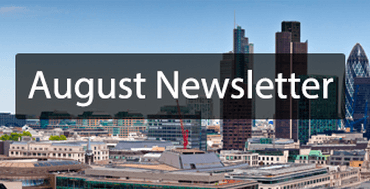 Each month we strive to bring you the latest developments in cloud computing. And that’s why tomorrow we have invited 451 Research and IBM to discuss why you should care about big data and the rise of Spark. Stay up to date with the latest developments in the industry by registering now.